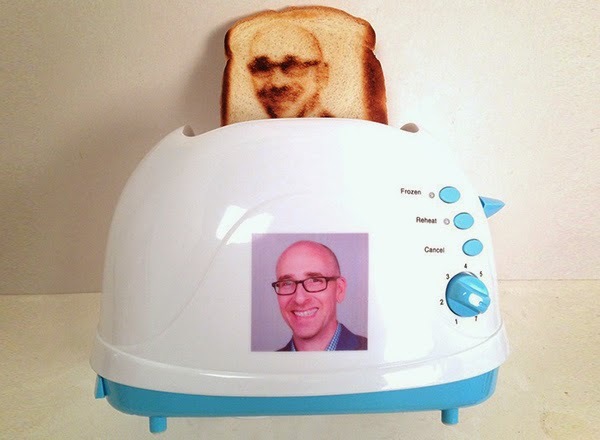 If you want to print your personalized Clip art, Line art, Logos, You name, or your selfie on the morning bread, give a high quality image of your choice to create a toaster for yourself. 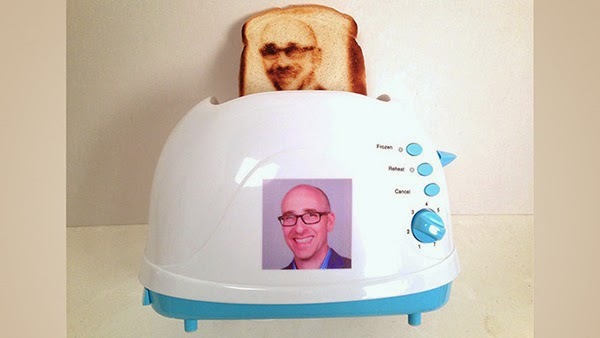 The Vermont Novelty Toaster Corporation sells custom toasters that can toast the image of a person’s face into bread. 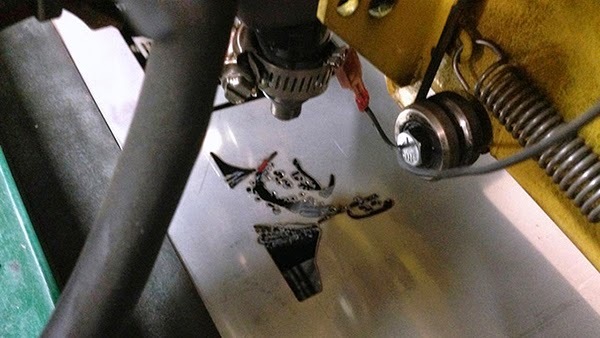 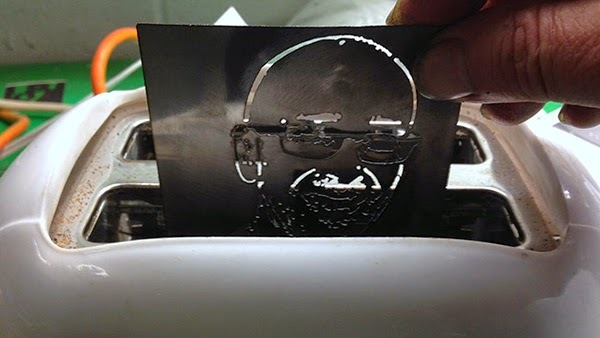 The company starts by transforming the customer’s high resolution photo into a metal plate with the help of Photoshop and a CNC plasma cutter. 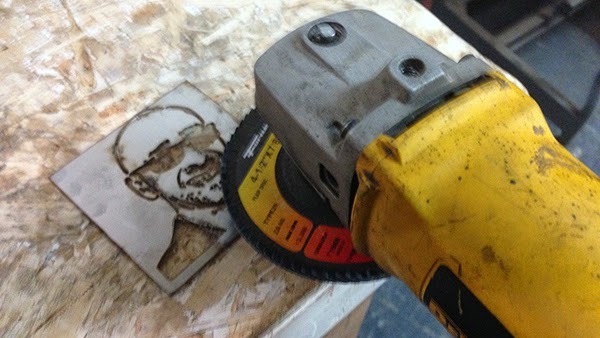 The plate is then fitted into a special toaster for the final toasting effect. 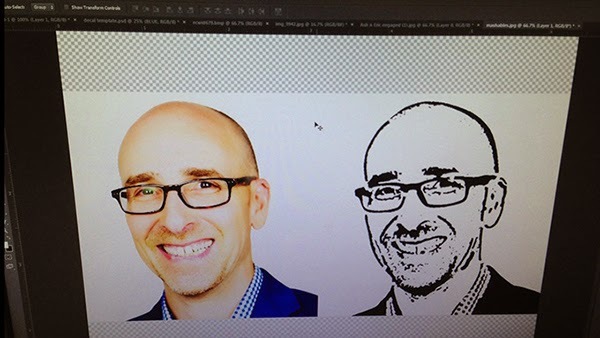 Mashable provides a rundown of the whole process in this recent blog post.